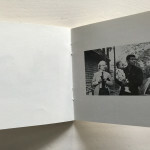 Silver Gelatin print. 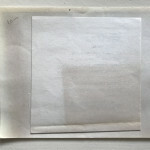 18 x 23 cm. 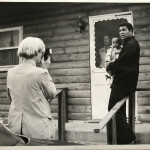 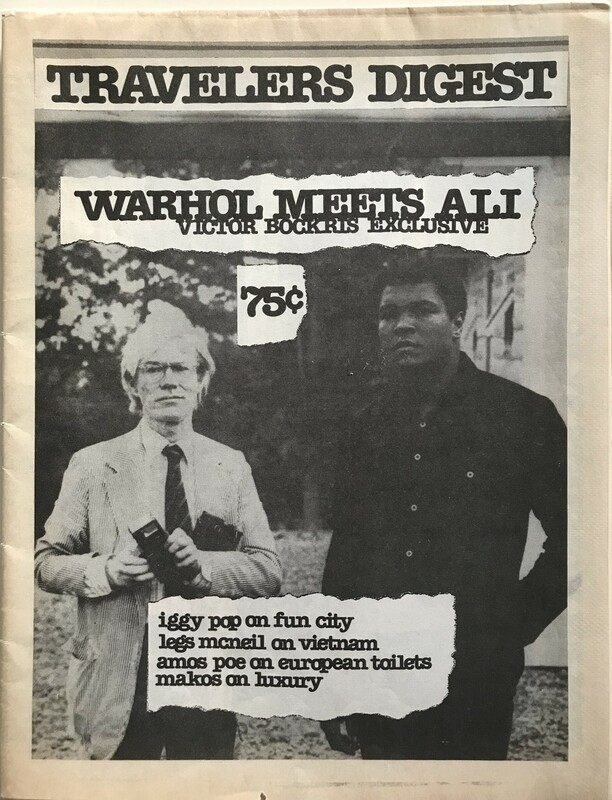 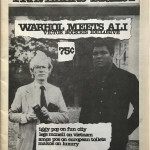 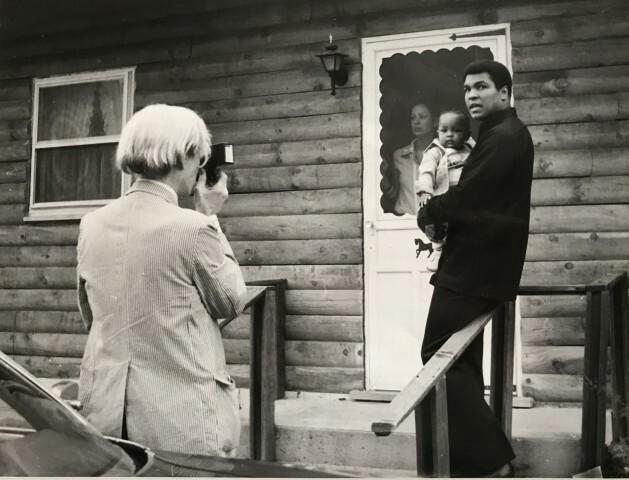 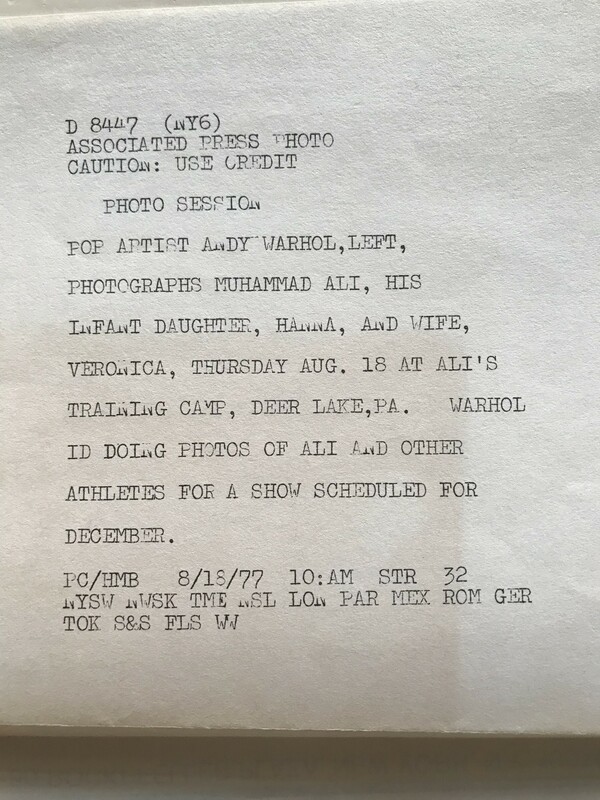 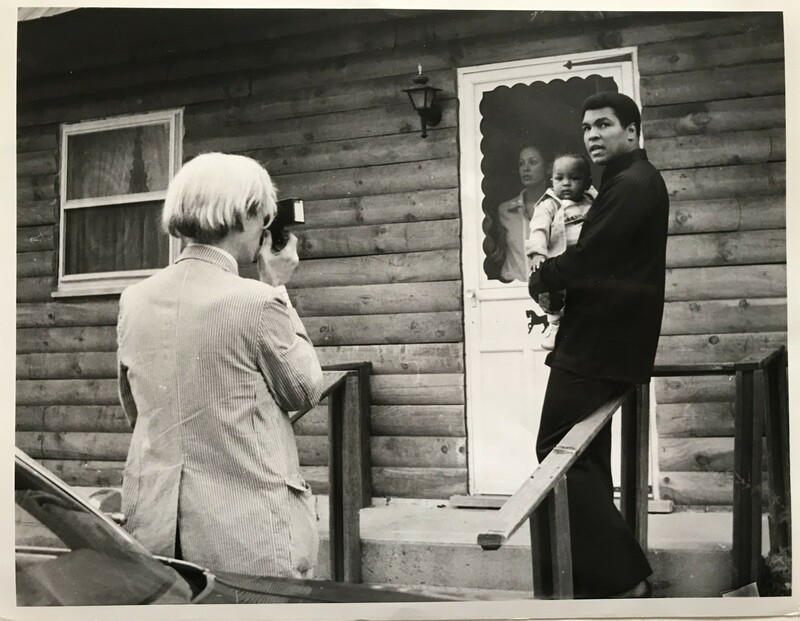 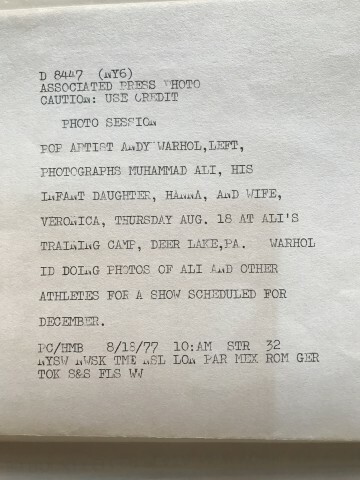 Unique and original 8 x 10 photograph of Warhol shooting Ali and his daughter Hanna together with his wife Veronica, Thursday Aug 18 at Ali´s training camp, Deer Lake, Pa. Warhol is doing photos of Ali and other athletes for a show scheduled for December. 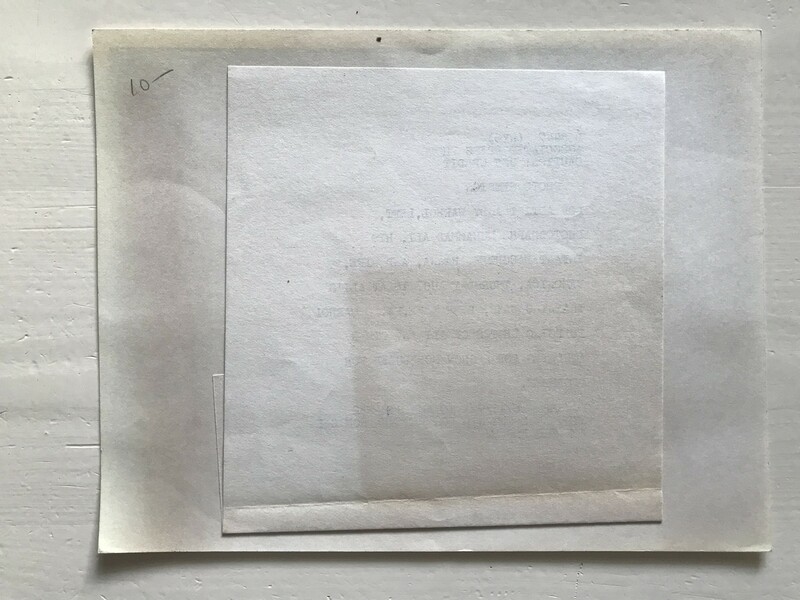 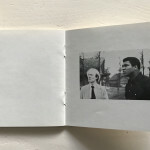 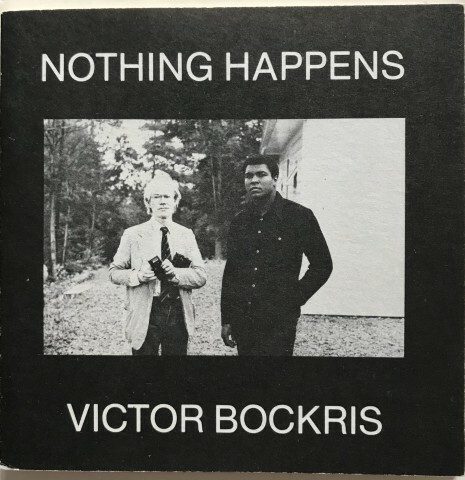 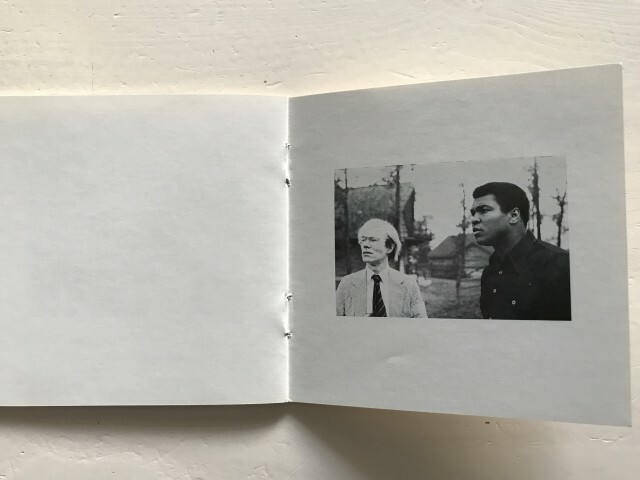 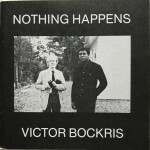 Together with the small original booklet "Nothing Happens" by Victor Bockris from the same event. 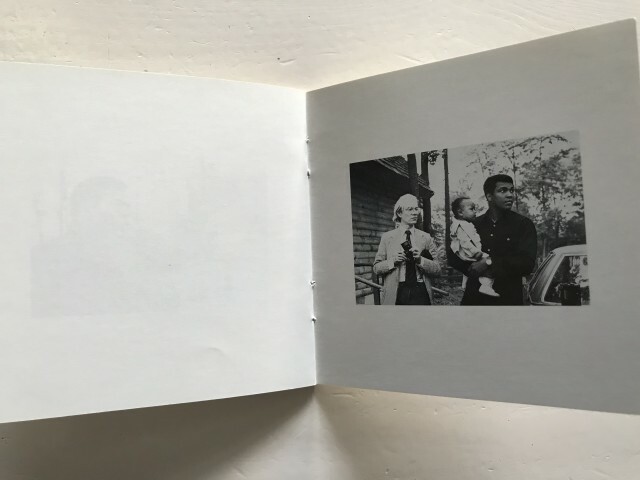 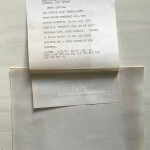 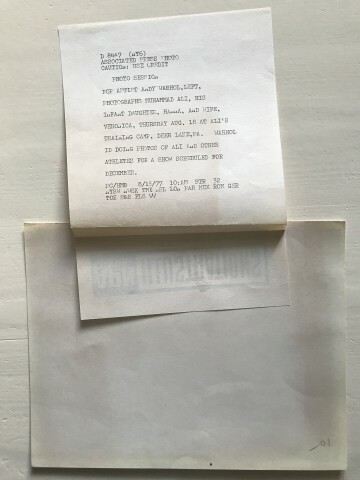 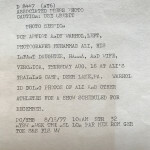 The booklet was limited to 750 copies.